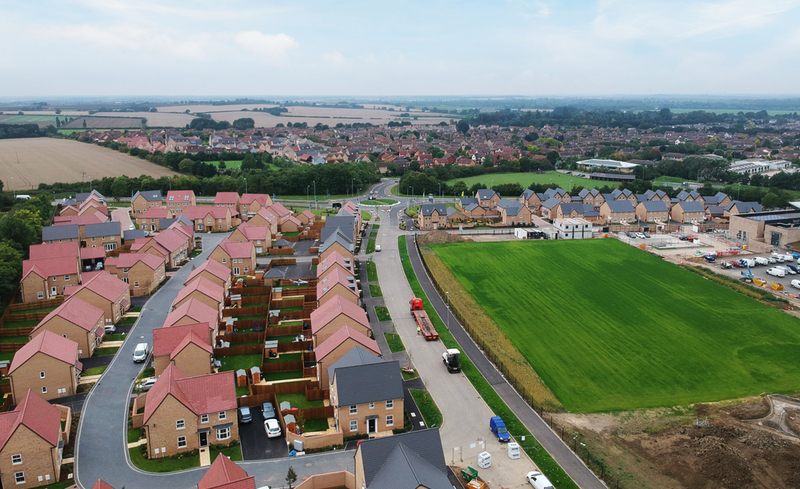 We are a limited liability partnership (LLP) of four Housing Associations in the East of England – Flagship Group, Hyde Group, Longhurst Group and Cross Keys Homes – working together to develop high quality sustainable new homes of all tenures across Cambridgeshire and Peterborough. We officially launched Evera Homes at an event in Cambridge. 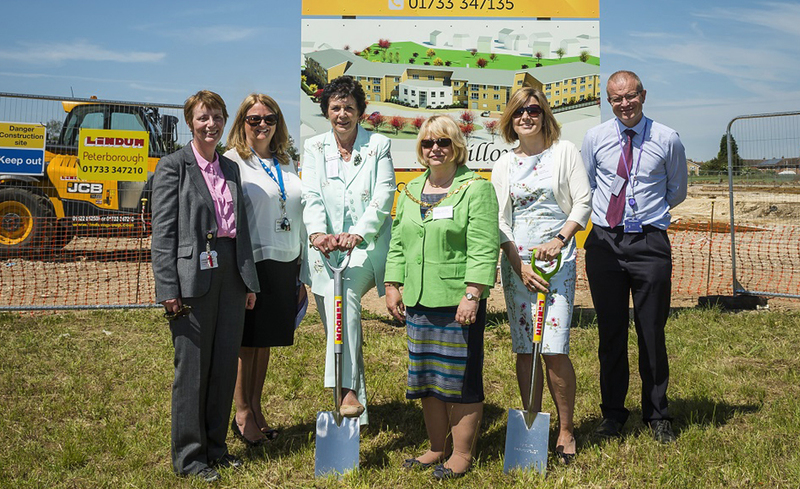 It was an opportunity to showcase our ambition in delivering quality homes and neighbourhoods that communities want. Find out more about us by watching our video. We have high ambitions to accelerate the supply of housing through an innovative joint venture approach to help meet the acute shortage in the area, giving people choice around homes. Our plan is to achieve the start on site of 2,000 new affordable rent properties and homes for sale by 2023. Quality homes and communities will be created specifically across Cambridgeshire, Peterborough and the surrounding areas. The economic growth rates of Cambridge and Peterborough are among the top ten cities in the country; our mixed tenure homes will be accessible to the local population helping to meet demand. Our focus will be on larger, phased projects to accelerate housing supply with a drive to maximise the delivery of affordable housing. We see the joint venture as an opportunity for place making; promoting design, quality and sustainability. 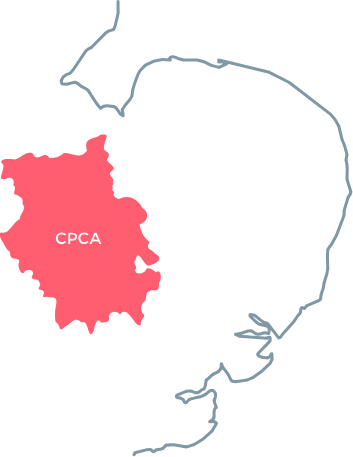 The joint venture will operate within the Cambridgeshire and Peterborough Combined Authority (CPCA) area, as well as a buffer reflecting identified travel to work areas (Baldock, Royston, Newmarket and Haverhill for example).